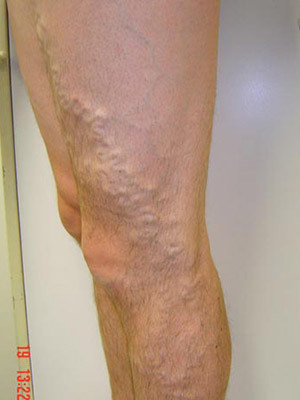 Ambulatory Phlebectomy is the surgical removal of visible varicose veins, through keyhole incision. 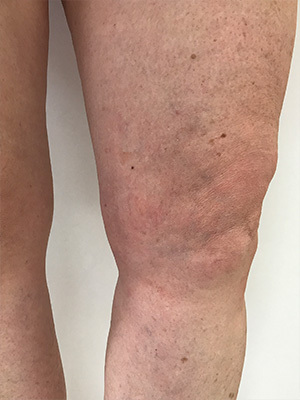 The procedure eliminates varicose veins through a series of small punctures (as tiny as 1mm) made in the skin adjacent to the vein. 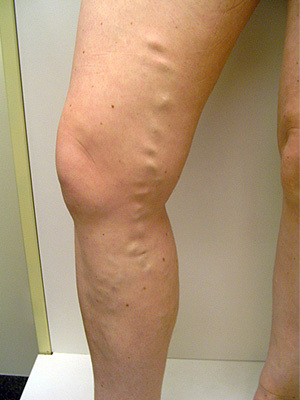 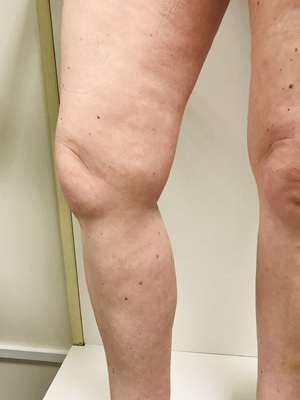 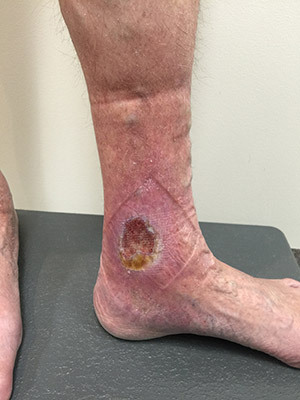 The varicose vein is then removed in small segments. 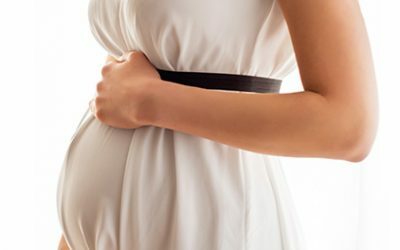 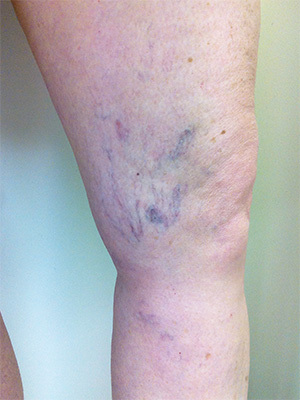 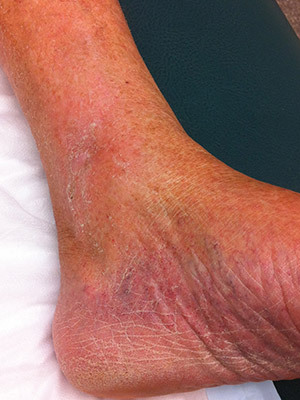 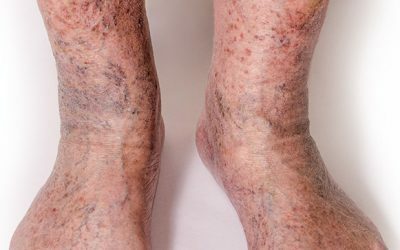 The veins are detected both visually and through the use of Doppler ultrasound. 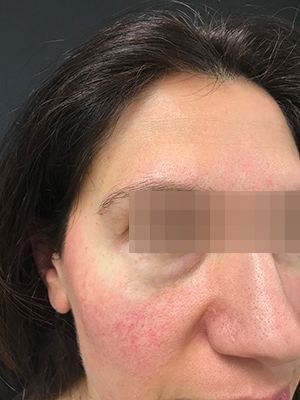 Ambulatory phlebectomy is performed on an outpatient basis under local anaesthesia. 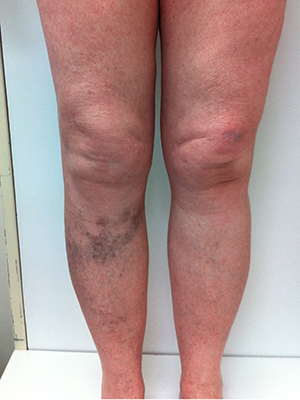 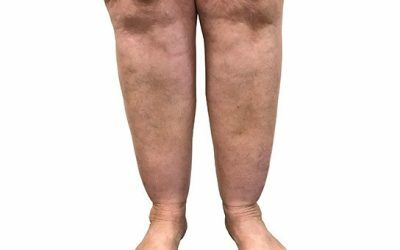 The procedure can be performed in just a few minutes depending on the location and amount of varicose veins. 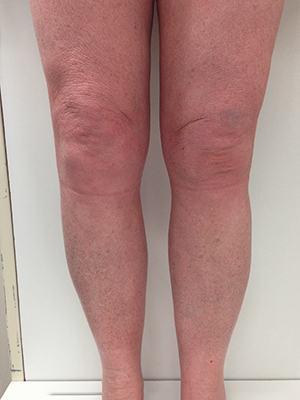 Recovery is relatively quick with patients returning to work the day following the procedure. 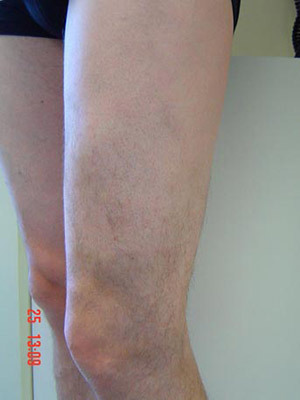 Ambulatory phlebectomy is often performed in conjunction with sclerotherapy. 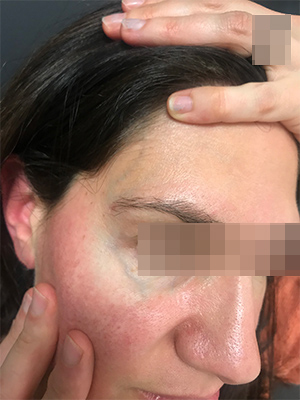 What does Ambulatory Phlebectomy treat?